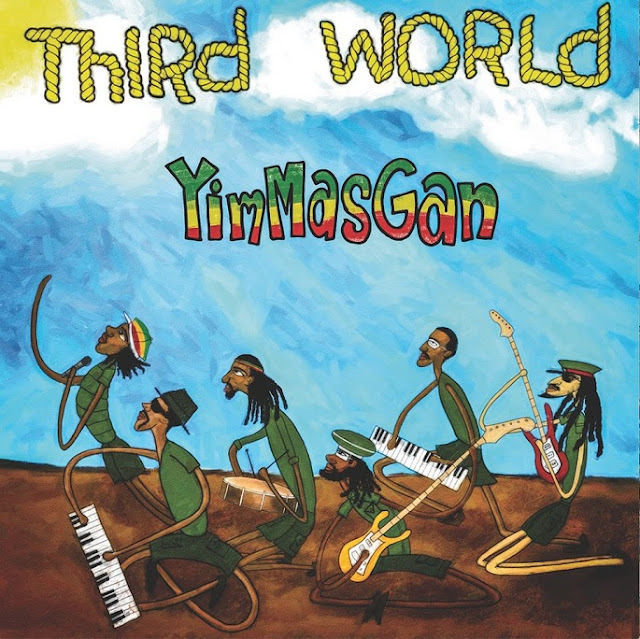 YimMasGan Produced by Damian Jr Gong Marley for Ghetto Youths International Visual directed by Ras Kassa - Hynes Group. "He will take us by the hand, and lead us to the wonderland. If we cant be good, we'll be careful"